Everywhere authors and bloggers turn, they are being consistently advised to do one thing: create and build an email list. Looking for more personal connection with your blog followers? 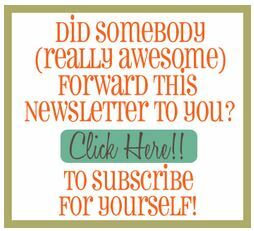 Create an email newsletter. 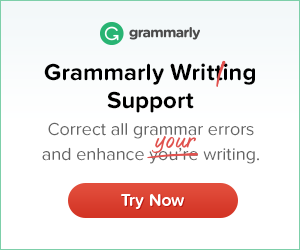 Want to write a book? Build an email list. So, you’re convinced—you need an email list. But how in the world do you go about creating an email list, let alone building your subscriber count? 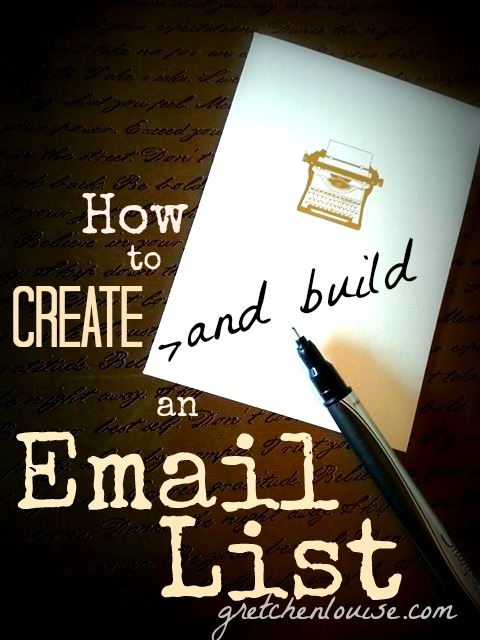 Here are five simple steps to create and build an email list. MailChimp is free for 12,000 emails per month sent to up to 2,000 subscribers (that’s anywhere from 6 emails per month sent to 2,000 subscribers each, to 15 emails per month sent to 800 contacts, to 31 emails per month sent to 387 subscribers). Who wins? Between MailChimp and Mad Mimi, MailChimp wins in features, Mad Mimi wins in price. Analytics junkies will appreciate the way MailChimp’s stats are front and center, but from there they require a lot of clicks, whereas Mad Mimi’s stats, though more hidden, are easy to see and understand at a glance once you get to them. Mad Mimi provides less options overall, making it simple and easy for beginners; MailChimp provides endless customization, along with better options for giving a free download exclusively to your subscribers. MailChimp allows for multiple RSS to email campaigns per feed URL, but Mad Mimi requires a work-around (add ?1 to the end of your feed URL to use it again). Mad Mimi’s site has a casual, friendly feel, while MailChimp gives an impression of professionalism (despite the chimp). Everyone talks about Mad Mimi’s great customer service, and every word you hear is true; yet I’ve never even had occasion to contact MailChimp’s customer service because everything is well organized and their knowledge base is so complete. Ultimately, I chose MailChimp for my personal use (you can’t beat the control and flexibility), and Mad Mimi for ministry use (the price is right when you are dealing with large lists). Tip: Want to know what service other bloggers chose? If you’d rather not assume anything, send an email to the addresses you have, telling them about your newsletter list, what you’ll be writing about in your newsletter, and the perks for subscribing. Be sure to include the link to the signup form and tell them you’ll be glad to add their address—all they have to do is reply and give you permission. Import the addresses you have passive or active permission to add, then remove that list from your address book and promise yourself never to spam your personal address book again. Make sure the first newsletter after you’ve imported people to your list or changed your groups around includes the “update subscription preferences” link front and center! Legally, you have to use an actual physical mailing address in the footer of your emails. Go in with your Mastermind Group friends to get a Post Office Box (or forwarding service) if you don’t want your home address on there (and you probably don’t—see Christie’s “Blogger Beware” post on Allume). The key to getting subscribers is making your signup form easy to find and attractive to fill out. Of course, make sure you ask for all the information you want to on your signup form—including asking them to choose from groups or lists if necessary. 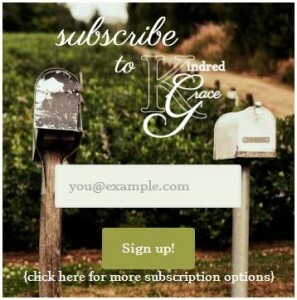 Create an eye-catching “Subscribe Now” graphic to place above or behind your subscription form. Use an icon to link to the signup form in your header or footer along with your other social media icons. Integrate the subscription form right into your Facebook page (directions for MailChimp and Mad Mimi). Place an opt-in checkbox in your blog comment form, using a plugin like: Newsletter Sign-Up (reviewed by WPBeginner), MailChimp for WP, MailChimp Comment Optin, Mad Mimi for WordPress, Subscribers Magnet (paid, reviewed by WPBeginner). Use the free WP Opt-in Crusher plugin to add the subscribe form to every page of your site. Use the free Hello Bar to link to your subscribe page. Create a free PDF for your subscribers to download. Make sure you have your website and contact information within the PDF, and specify that it is a free download for your email subscribers only, not to be shared with anyone else—but that they can send their friends to your site for their own copy. MailChimp: Go to Lists, Signup Forms, General forms, and choose “Confirmation thank you page” and/or “Final welcome email” (as long as your list default settings specify to send a final welcome email). Hover over the confirmation text and click “Edit”, type something like “Click here to download your freebie”, highlight the text, choose the “Link” button, then choose “File” in the drop-down options. Upload and select your PDF, then insert the link. MadMimi: Go to Webform, Advanced, then “Edit activation message” and include the PDF download link in the custom activation message. Or, include an “Activation Landing Page” link to a page on your website that includes the link to the free download (make sure it is hidden from search engines and your site’s own search feature, and doesn’t have social share buttons on it). Nobody likes spam—the kind that comes in the can or the kind that lands in your email inbox. Don’t spam your subscribers—be up front about how often you normally send out newsletters and what they can expect to find in them. Make your newsletter more like a personal note, less like a sales pitch. Keep it long enough to be worth sending out but short enough to be easily read. Include exclusive content that can’t be found anywhere else, especially on your blog. Be sure to send out emails that people will want to receive. Because for every person who hits the spam button when you’ve sent one too many sales pitches to their inbox, that’s a lot more people whose inbox will never see your newsletter—one person’s spam button helps set the rules for everyone else’s. Don’t use exclamation marks or spammy words in your subject lines: that’s a sure way to miss the inboxes and go straight to the spam folder. (How do I know? My own newsletter landed in my very own spam folder when I used the word “free” in the subject.) Use the Mail Tester and Email Subject Line Tester to double check your own subject lines and content before you hit send. More and more emails are being opened on mobile devices, many of which don’t show fancy formatting, colors, or graphics. That doesn’t mean you can ignore the HTML version of your newsletter: always choose the Drag and Drop Editor in MailChimp so you can develop your own look into a unique template you can use over and over. Keep it clean, simple, and easy to read (remember, columns and colors show up differently on every screen!). But pay very close attention to the plain text version of your email—that’s what many of your readers will see. Use the previews to see if your email still flows without the images, and make sure it doesn’t duplicate all the image links. If you put “Email Newsletter” on each month’s to do list, it’s a lot more likely to get done. And you’ll use it for more than just advertising whatever sale you’re currently an affiliate for. 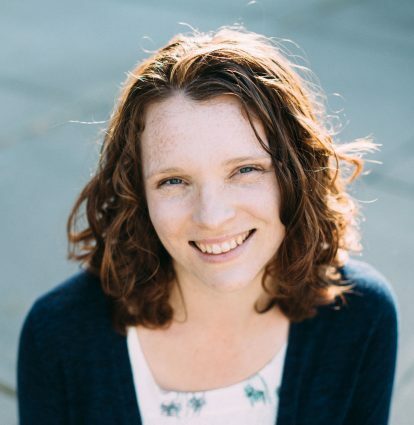 Author Emily Freeman made a commitment to send out a newsletter once a week for a month, just to get in the habit. If you’re just getting started, make a commitment as to when you’ll send out your newsletter and ask for accountability from your readers. Consistency breeds creativity. There’s nothing worse than a boring email newsletter (see CopyBlogger’s “5 Reasons Why No One Is Reading Your Email Newsletter”). Jot down ideas for upcoming email newsletters just like you would for blog posts or book chapters. Rework an old post into new content. Highlight some of your favorite posts from your blog—and why you liked writing them. Your email newsletter doesn’t have to be completely exclusive content, but it shouldn’t be verbatim of that blog post you wrote last week. And so now it’s time. Make that commitment. Create that campaign (the fancy term for each email) today! Thanks for this article! Really needed one for my new blog. Now know how what’s my next step. Thanks and great info. I think I’ll stick to my method of creating an email list with LeadFerret.com. With LeadFerret, I can look for contacts across geographic location, SIC or even links to social media profiles. 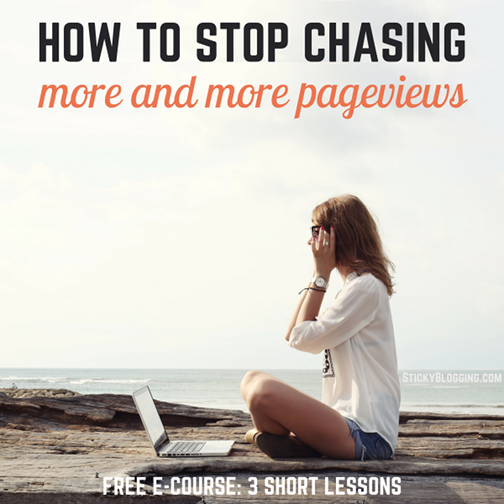 Great list, I have thought about putting a pop up on specific pages of my blog to see how well it works. It might be something I try this week to run a little test. Great post. Thank goodness I landed here. Thumbs up for the breakdown between MailChimp and Mad Mini. I think I now know which one to go for. Thanks for the post. Looking forward to more tips from you. Thank you for a great article! I am new to the blogging world and have been looking for ways to increase my subscribers. You have given me some points that I hadn’t previously thought of. I look forward to reading more of your articles! Interesting and a great find for me. Thankyou for this blog it will be useful as I try and get my own mailing list up and running. I signed up for Mailchimp based on what you wrote and I can’t get past the part where it needs a physical address… I don’t want to put my home address, but I can’t afford a P.O. box right now either, what should I do? Thanks again! That’s your call, Kim. Check into the laws and decide what you want to do. For now, you could sign up with your home address but not promote your list until you’ve decided what to do. Gretchen, Thank you, this will come in very useful, andit has a lot of ideas that I hadn’t even considered – It’s always hard starting something new, and to find someone such as yourself willing to help is invaluable. I have been using AWeber and this is a fantastic tool for automatic email follow ups. Thanks, Gretchen! Based on your review, I’m going to try Mad Mimi. Hi Thanks for your helpful information. I have Madmimi for my website and want to have my e-book as a free download for email subscribers. I read where you said make an activation landing page link to my website. So after the subscriber hits the e-book cover it would take them to a page I set up within madmimi? Or would they go to the separate optin page on my website first then to madmimi? Thanks for your help. Using Mad Mimi, you have two options for supplying a freebie link once the subscriber has clicked “activate”. You can include the free download link in the custom activation message (Webform, Advanced, then “Edit activation message”). Or, you can include an “Activation Landing Page” link to a page on your website that includes the link to the free download. Does that make sense? This is a very informative post, and I found it just as I needed help developing my email list. Thanks! Great info! Stopped by from SITS today and glad I did, now to get to work! Awesome breakdown of info! I’ve recently implemented an email/newsletter sign up and I really think it will be conducive to traffic. This post is exactly what I’ve been looking for the last couple of months. Thanks soooooo much!